The wait is finally over! 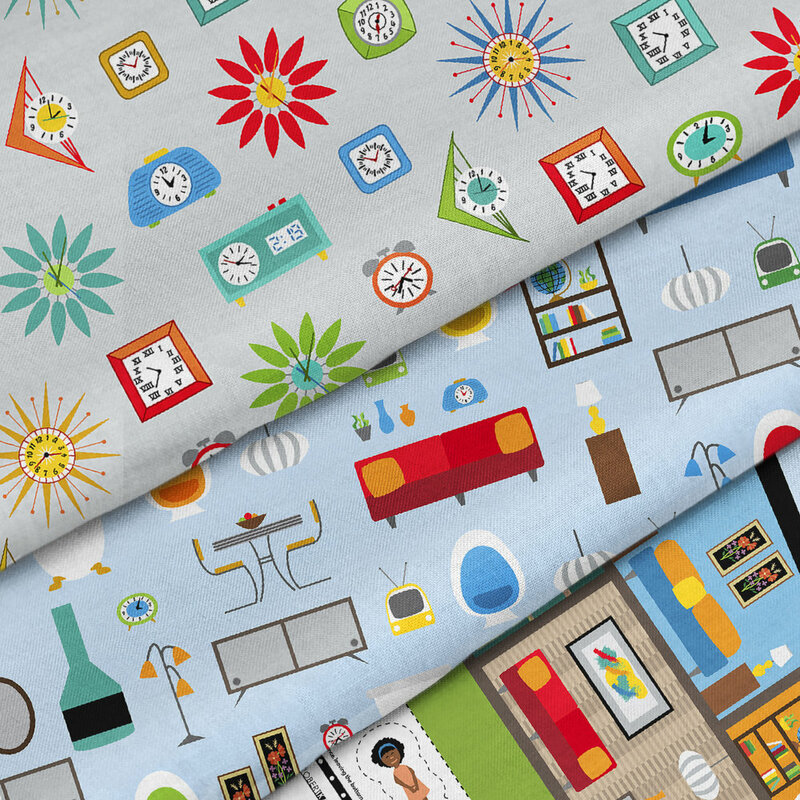 I'm delighted to share that my first line of fabric for Robert Kaufman - Let's Play House - is now available in stores and online. I'll be visiting Silk Road Textiles in the Cincinnati area on 9/12 to share my fabrics and have some fun giveaways, and I will be hosting a workshop for the Let's Play House Pillow on 10/14 at Sew to Speak in Columbus. if you're local to Ohio or will be passing through, I'd love to see you!